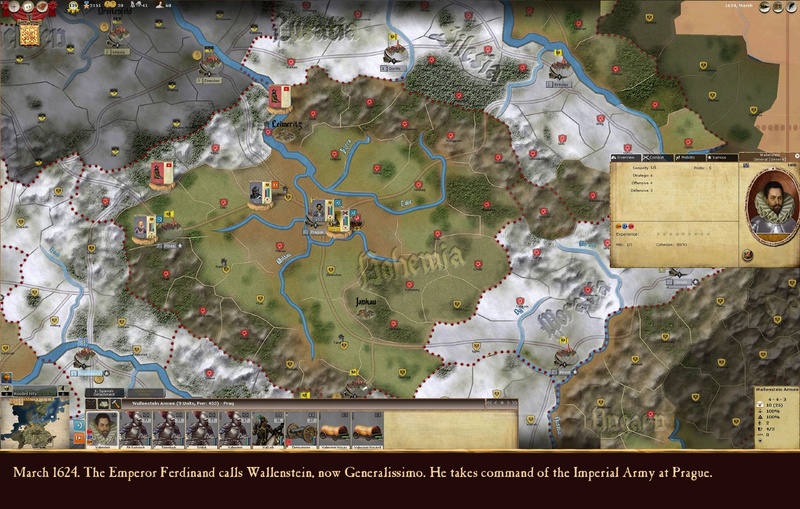 Back to News Listing Thirty Years War is coming to Steam! Thirty Years’ War, the wargame developed by HQ Studio and brought to life thanks to the AGE Engine, is coming to Steam! Thirty Years’ War explores a period and a subject which hasn’t been touched by many other games, putting you at the head of one of many military machines taking part to the conflict. Fight across all of Europe on a massive map with more than 4600 regions, commanding hundreds of different unit types, and structuring your army into a chain of command of your liking with dozens of historical commanders! Gain an edge over your enemies with superior maneuvering and organized logistics! Direct your war effort by enacting political decisions and witness many historical events, which alter the course of the war! 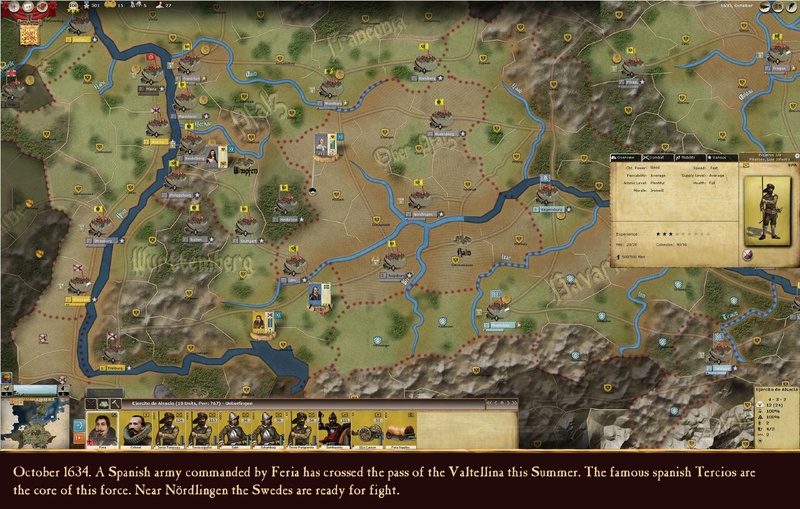 Thirty Years’ War is coming to Steam next week on June 9th. If you’d like to read more about the game, visit the product page.